Uniqueness is what defines a smartphone. Each manufacturer strives towards offering a smartphone that is different and better than the competitors. Most attention is given to phones' displays, but we also should forget other features such as the performance, cameras and charging types. 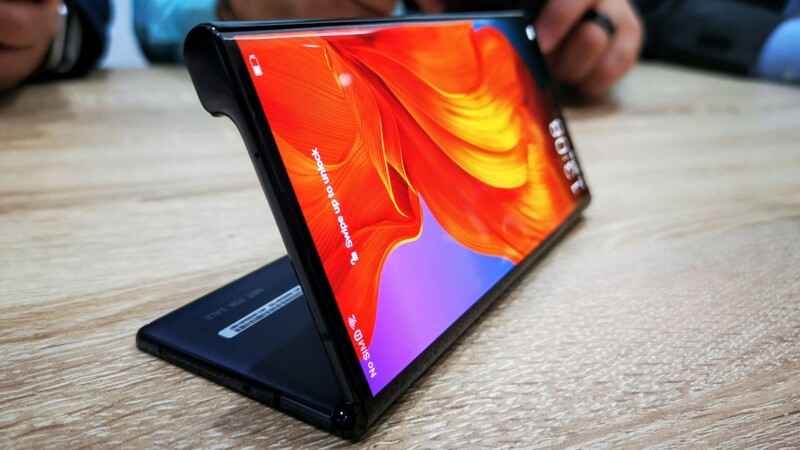 Lately, we've heard lots about foldable phones, which will definitely be one of the trends that will mark 2019, but what other innovation can we expect? Samsung has recently announced their first foldable phone, with Xiaomi and Huawei joining the race almost immediately. The biggest issue with the foldable display technology is its price. These are, of course, pieces of technology that everybody would like to have in their pocket, however, the announced price of 2000 euros is definitely not little. Foldable phones came as an answer to big, chunky phones which have lately been announced, so a phone that essentially has a variable display size is a good solution. While you're in a hurry, or you simply don't want a big device in your hands, you can use the smaller 4, 5, 6 inch display, which when unfolded turns into a much bigger 7.8" or 9" display that you can play games, watch movies on or something similar. Still, the issue, other than the price, is precisely the foldable displays. For many years the problem was figuring out how to produce a foldable display, and now when that's figured out, the issue is how to protect such a display. Gorilla Glass and Dragontrail glass won't work because – they don't bend. We're sure that the manufacturers are invested in solving this problem, but until then we're quite sure we'll see plenty of broken foldable displays. Another issue that might come up is the durability of such displays. Foldable technology is perhaps not the most reliable at this point in time. If you happen to unfold your phone around 50 times per day, which is not too much at all, the foldable mechanism might easily fail after some time, once again, on a 2000 euro device. Previous years we were able to see notches at the top of many phones' displays in various shapes and sizes, but this year things change. 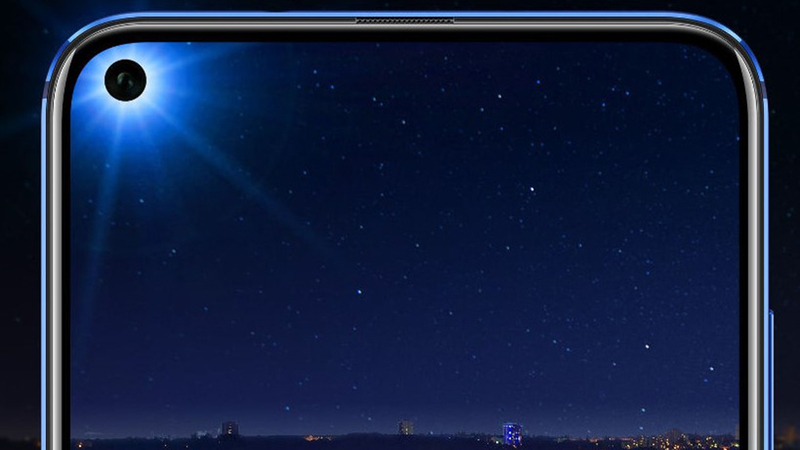 The notch is now elsewhere, and not only at the top of the display. 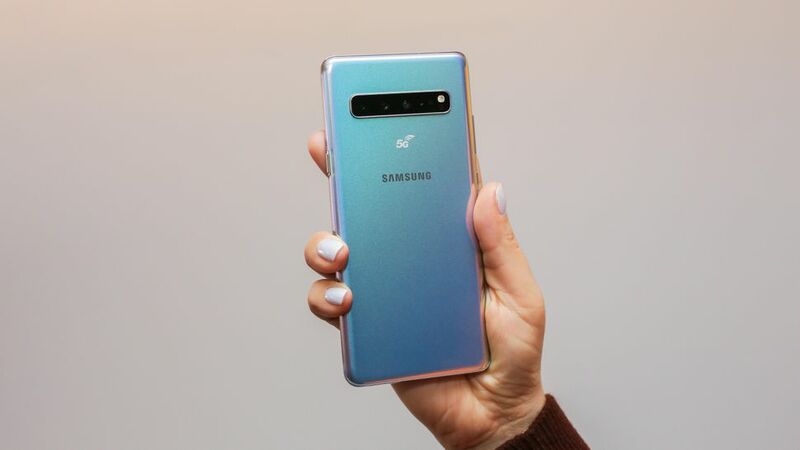 Samsung is, once again, one of the first devices to implement the new trend, and as we could see in the new S10 series, the punch-hole design can look very sleek. We think that this design is overall better and less aggressive than the old notches because it doesn't cover that big of an area when gaming or viewing video content. Honor has made a statement following the View 20 talking about why the phone is located in the top left corner of the phone – when the phone is used in the landscape mode, the punch-hole is mostly covered by hand, and the result is a flush, uninterrupted viewing experience. Through different polls, Huawei has discovered that the punch-hole camera is the favorite front facing camera design for most users, especially compared to the traditional or even water-drop notch. After all, this is just another attempt to make the display cover as much of the front panel as possible, and this year we're sure we'll see such design more often. In the end, it's much easier and cheaper to just punch a hole in the display than place the camera on a motorized pop-up slider, or even a magnetic slider. Most people who are not that into technology don't like seeing more than one camera on the back of their phones. "I don't need that many cameras, one's enough" or "They only do it to increase the price" are pretty much standard comments we hear every day, but what if we told you that more cameras make sense? Two, three, four, even five cameras are an excellent addition provided that they are built differently. Take for example a newer phone that has two cameras, which don't mean a lot – OnePlus 5T. Both these cameras have RGB sensors with the same focal length, so they won't do much together. The system should work in such a way to increase the performances of the whole setup when necessary. One sensor should be the primary one for your regular photos, another one could be a telephoto sensor with optical zoom capability – with this sensor you'd be able to take photos of distant objects without any loss in details. The third sensor could be a wide-angle one which would allow more people to fit in a frame. The fourth camera could perhaps serve to gather DoF information for capturing better photos in the portrait mode, while another sensor could be a 3D one. This one would serve to improve AI and AR capabilities of the camera in the future, why not? We hope you get the point here, more and more cameras are coming this year, and even in the future, this trend won't stop, like it or not, at least not until there is a cheaper alternative that will be as good, or even better job. New and long-awaited network type – 5G – is finally here and it started coming to smartphones, and we can expect even more 5G capable phones to come to the market this year. This network type will offer immense data speeds, 4K streaming, real-time VR, virtually no ping etc. However, what use is of it when there are no phones to support it? Of course, 5G modems are coming slowly but surely to the smartphones, and some of these smartphones are or will be: Samsung Galaxy S10 5G, LG V50 ThinQ, Xiaomi Mi Mix 3 5G, ZTE Axon 10 Pro 5G, Huawei Mate X, OnePlus 5G version, iPhone 12 etc. Phones have more RAM than PCs? Last year we saw a phone with 10GB of RAM – the OnePlus 6T McLaren Edition. This year, the iQOO phone comes with 12GB of RAM, Lenovo Z5 Pro GT, and Samsung S10+ also, but we wonder whether this much RAM makes any sense? Today, when applications are becoming more and more demanding, it is optimal for a phone to have 4GB of RAM, and that's more than enough. At the beginning of the rise of Android, the phones had only 128MB of RAM memory, so just think about how much more RAM we need these days. We're sure that this trend will continue, but 12GB in 2019 is probably too much since we don't need it, and when the time comes when 12GB of RAM is necessary, we doubt that other features of 2019 phones will cut it. This trend is on the rise, especially with Chinese brands, so we expect to see even more RAM in phones this year. The fingerprint scanner goes beneath the display! This technology has started becoming prominent last year, and in-display fingerprint scanners will come to more and more phones this year. This is now not even that revolutionary anymore since lately, we could see even mainstream brands deciding to go with in-display fingerprint readers. These sensors are different in that they can be either optical or ultrasonic. Optical sensor uses the display's backlight to shed light on your fingertips, while ultrasonic technology registers your fingerprints through sound waves. Amazing, isn't it? Ultrasonic sensors are definitely much more expensive to produce, but they are also much better and more precise when it comes to registering the fingerprint. These are only some of the phones that have so far received in-display fingerprint readers: Samsung Galaxy S10/S10+, Huawei Mate 20 Pro, OnePlus 6T, Honor Magic 2, Vivo V11, Xiaomi Mi 9 etc.